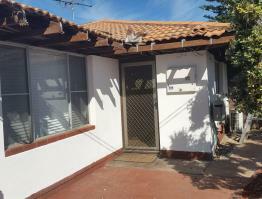 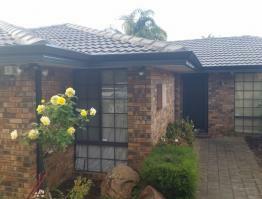 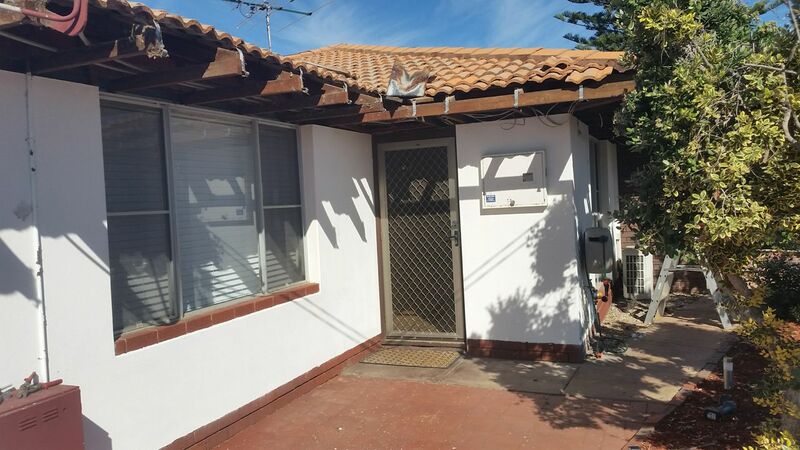 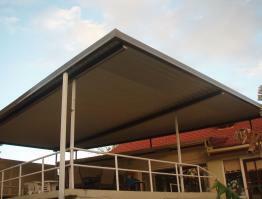 This property is located in a coastal area. 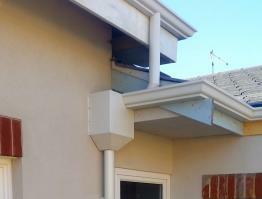 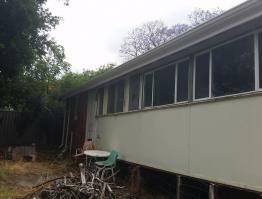 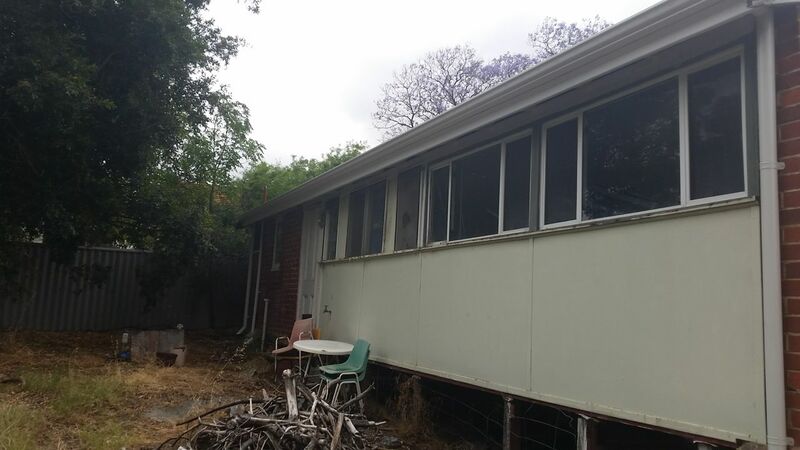 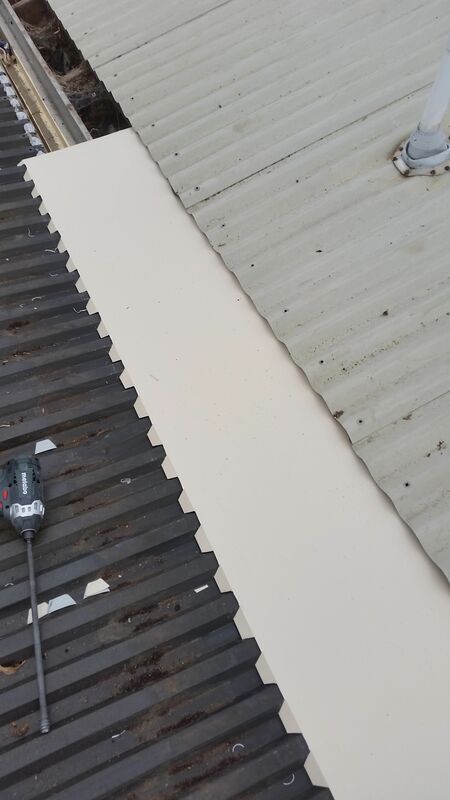 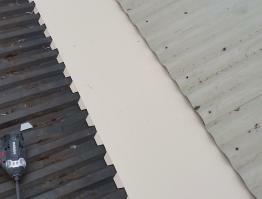 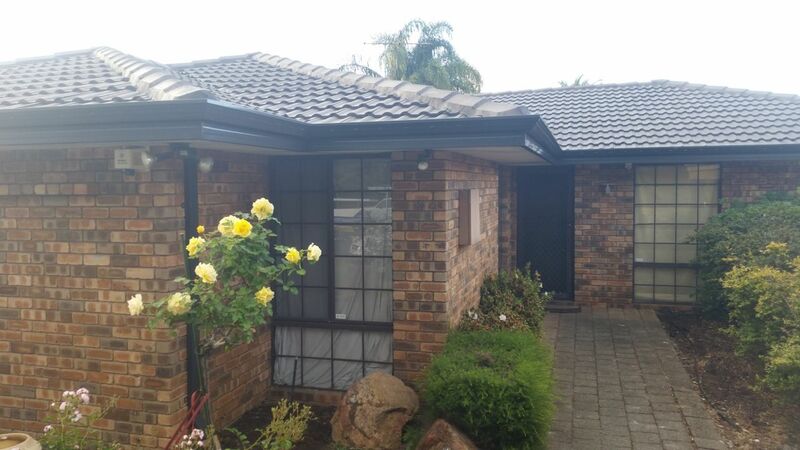 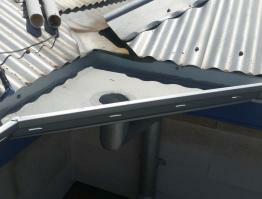 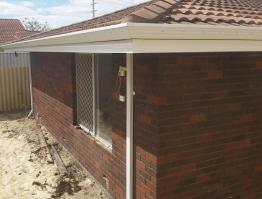 The owners were frequently re-painting the fascia and gutter as a result of the salty environment. 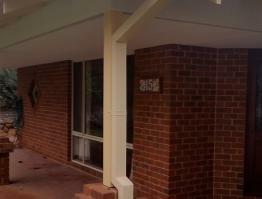 In addition the heavy deluges of rain that we get were causing overflow. 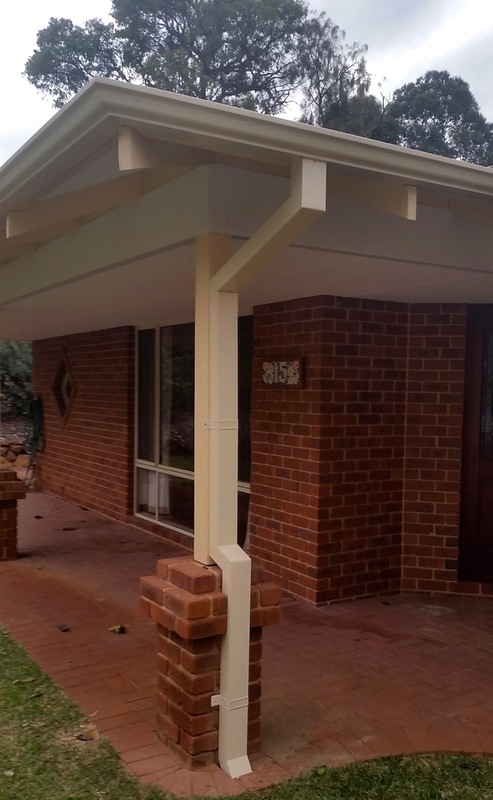 We replaced the current fascias ensuring the correct falls, replaced the gutters with larger and thicker 1/4 round gutter and upsized all downpipes to the larger 100x75 size. 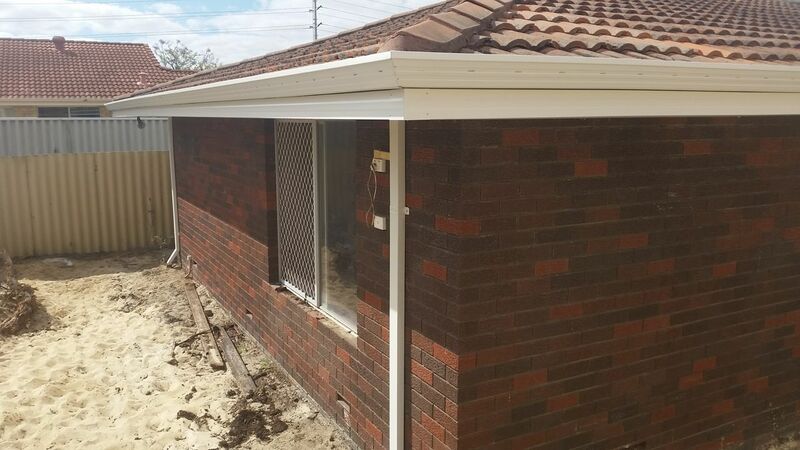 Additionally some extra downpipes were included to accommodate a patio due to be constructed the following week. 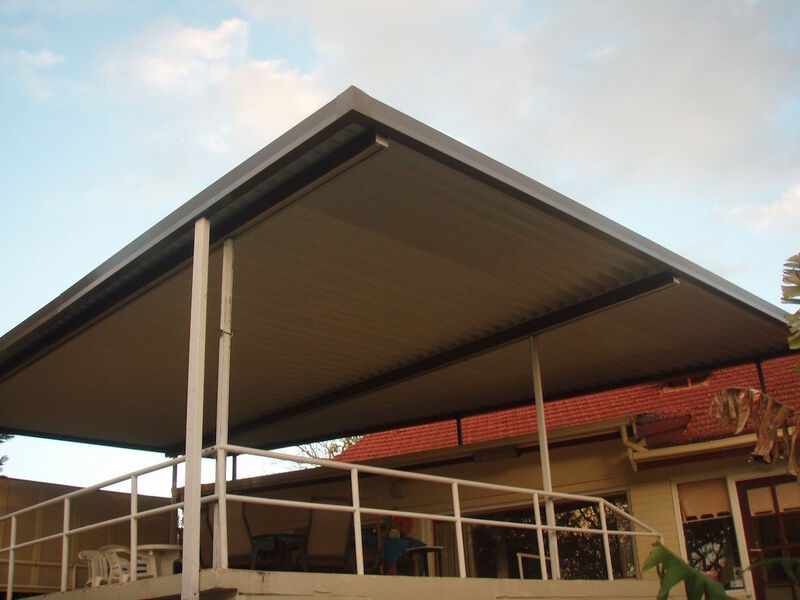 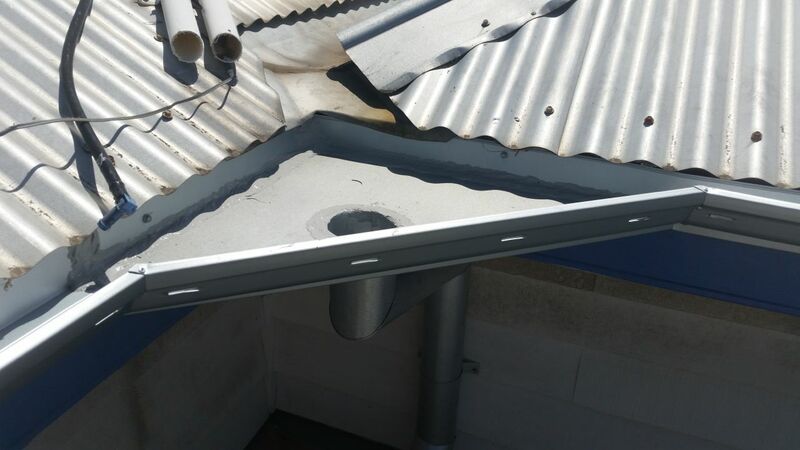 Absolute Gutters offer a complete range of services: gutter repair, fascia, valleys, flashings, eave and downpipe replacement.